The colder months are coming — they’re practically here. 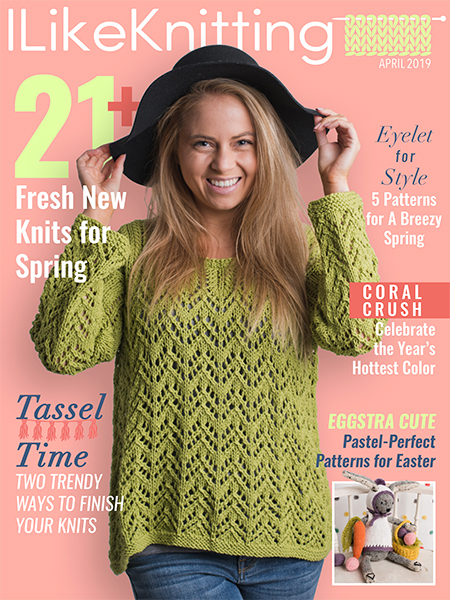 Which means now’s the perfect time to start knitting some lovely hat patterns to keep your ears warm against the bitter chill. 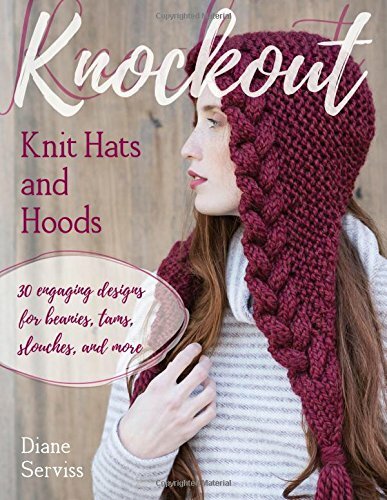 Knockout Knit Hats and Hoods has a pattern for everything from beanies to hoods to slouches to tams, each with its own unique twist.